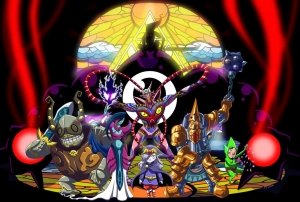 Daily Debate: Who Should be the Main Villain of Zelda U? 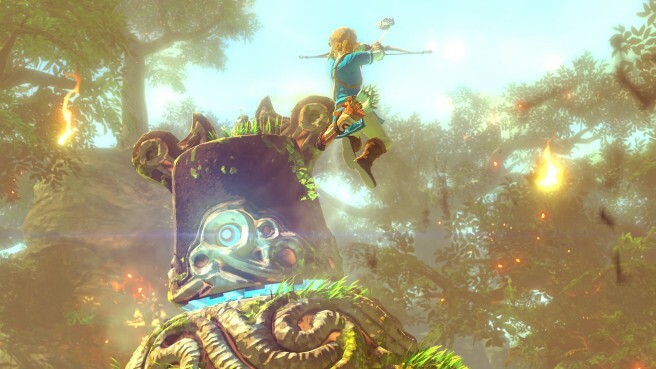 As we bite our nails with anticipation for more news on the upcoming Zelda U title, we can speculate on what elements the latest installment in the Zelda series will contain. 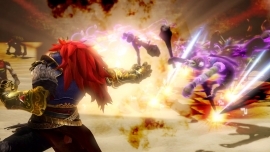 For instance, will we see a new Zelda villain? 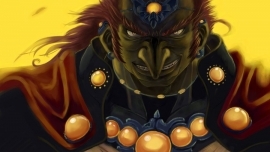 Daily Debate: Could There be A Greater Villain Than Ganon? Good afternoon and welcome back friends, fans, and cyber interlopers (you know who you are) to our Tuesday Weekly Feature: the Photoshop Contest! For those who are new to this feature, fear not; this is a very straightforward contest. 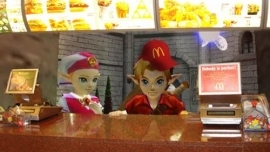 Simply photoshop or otherwise alter the image, screenshot, or whatever it is we give you for the week and turn it into something hilarious, cool, or anything in between! Once you’re fully satisfied with your creation, post it (make sure you’re logged in!) in the comments section at the end of this post. 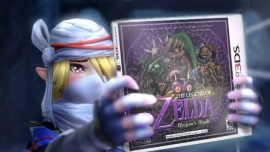 Daily Debate: Should We Play as a Villain in a Zelda Game? 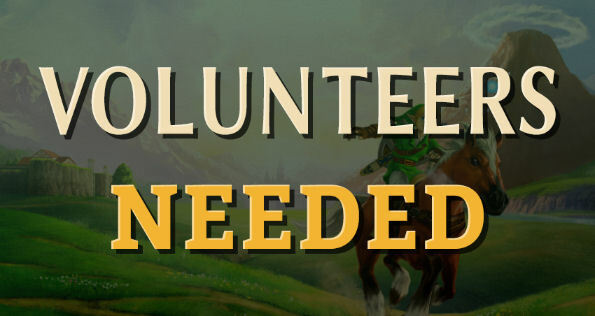 Daily Debate: What is Your Ideal Villain For Zelda U? 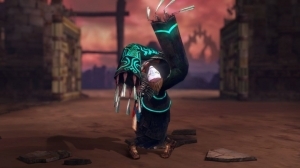 Through a translation from Nintendo’s Japanese website, we learned just yesterday that Link could very well be facing a brand new antagonist in next year’s adventure on Wii U. This has caused a massive amount of discussion and speculation among the fan base, and it’s not surprising considering this is the most we’ve heard about the story for Zelda U since its reveal. That being said, some have more specific ideas in mind a new villain. Join the Daily Debate! According to the official Nintendo Japan website, Link will face off against a new “formidable enemy” in the upcoming Zelda U. While there are no details on the new enemy, this does at least confirm that we will experience a new threat and a new mystery. This is the first bit of news about the story that we have heard since the reveal at E3. It isn’t much to go on, but it opens the game up for a lot more discussion on the story, timeline placement, and so on. Click the jump to get our thoughts and share your own.